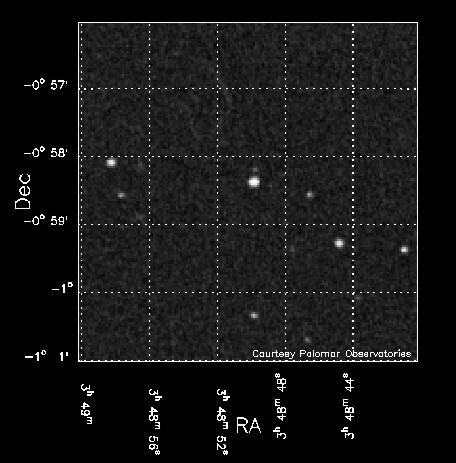 The Pleiades (left) may have given birth to the white dwarf GD 50 (right). 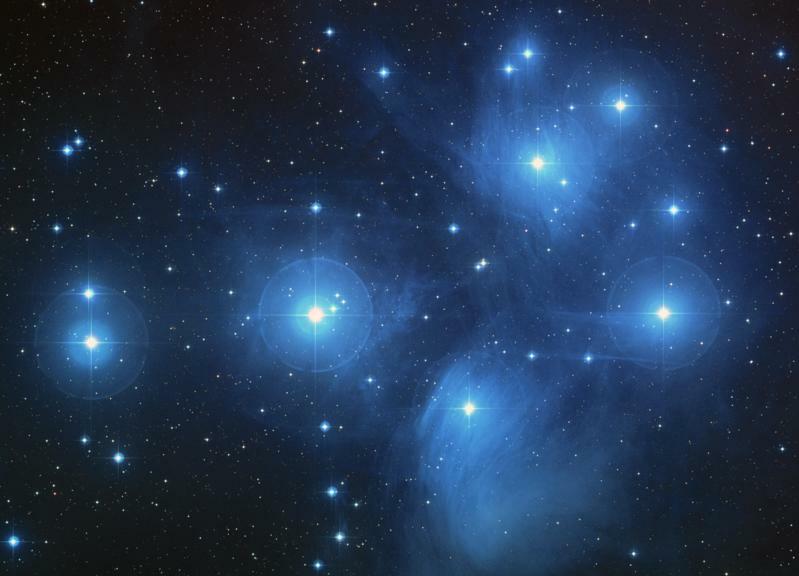 Pleiades image by Palomar 48-inch Schmidt Telescope; NASA, ESA, and AURA/Caltech. GD 50 image courtesy of Paul Dobbie. An ultramassive white dwarf in Eridanus may have escaped from the Pleiades star cluster, say astronomers in England. If so, the lost Pleiad was once a bright blue star that outshone all the current cluster members. The discovery implies that the white dwarf evolved from a single star, contradicting theories that say ultramassive white dwarfs form only from the merger of two lesser white dwarfs. White dwarfs descend from stars born with less than eight times the mass of the Sun. 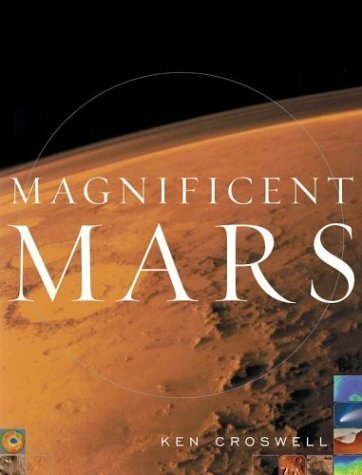 Stars in this mass range become main-sequence stars, then expand into red giants. 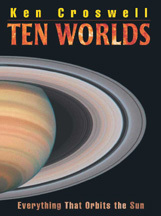 The red giants then cast off their outer atmospheres, exposing their hot, dense cores--which are actually white dwarfs. Over billions of years, the white dwarfs cool and fade. The nearest white dwarf to Earth is Sirius B, 8.6 light-years away. Because red giants shed large amounts of material, a typical white dwarf has only 60 percent of the Sun's mass. However, a few white dwarfs contain more mass than the Sun. Astronomers have proposed that many of these ultramassive white dwarfs result when two less massive white dwarfs orbit each other and spiral together. For example, if two 0.6-solar-mass white dwarfs merge, they could create an ultramassive white dwarf with 1.2 solar masses. Paul Dobbie of the University of Leicester in England and his colleagues studied an ultramassive white dwarf named GD 50, which has 1.26 solar masses. GD 50 resides in northernmost Eridanus, just across the border from Taurus, home of the Pleiades star cluster. 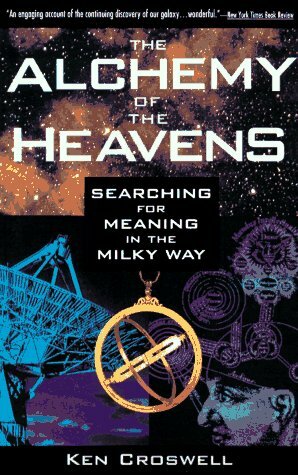 Furthermore, the astronomers say the star's velocity through space matches that of the Pleiades, suggesting the star was born there. Moreover, GD 50 may be as young as the cluster--a further sign it was once a member of the Pleiades. The cluster is about 125 million years old, which is 3 percent of the Sun's age. Most white dwarfs are old, but GD 50 has been a white dwarf for only a short time--about 60 million years. Blue B-type Main-Sequence Star ===> Red Giant ===> White Dwarf. "This result may represent the first direct observational evidence that single star evolution can produce [ultramassive] white dwarfs," write Dobbie and his colleagues in a paper to appear in Monthly Notices of the Royal Astronomical Society. That's because if GD 50 had arisen instead from the merger of two lesser white dwarfs, it would be much older than the Pleiades--since those two white dwarfs would have descended from less massive stars, which take longer to die. "I think it's an exceptionally interesting result," says James Liebert, a white-dwarf expert at the University of Arizona in Tucson who was unaffiliated with Dobbie's team. "It's not completely airtight, but I'd say it's a pretty strong case." Liebert puts the probability that GD 50 was born in the Pleiades at 80 to 90 percent. If GD 50 was once a Pleiad, why did it leave the cluster? Dobbie and his colleagues say the star may have passed too close to another Pleiad, whose gravity flung it out of the cluster and into the void. Or perhaps, when GD 50 was a red giant, it lost more mass in one direction than another, causing the star to recoil in the opposite direction. Although the white dwarf and the cluster have similar motions through space, they reside at different distances from Earth. 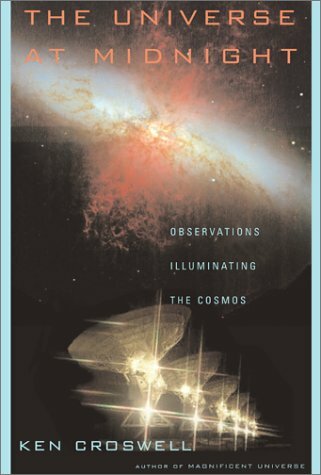 GD 50 is about 100 light-years from us, whereas the cluster is 435 light-years from Earth. Nevertheless, the astronomers note that a mere 2 kilometer-per-second velocity difference would create just this separation after only 55 million years. The Pleiades star cluster is visible to the unaided eye on early evenings in late autumn and winter. It is sometimes called the "Seven Sisters," and legend has long told of a lost sister. However, if the story refers to an actual star, that star is probably not GD 50. GD 50 last shone brilliantly 60 million years ago--before the human race arose. As a white dwarf, GD 50 has such enormous surface gravity that a pebble dropped from three feet above the surface would smash into the star at 11,000 miles per hour. An American dime as dense as GD 50 would weigh 2,600 pounds. 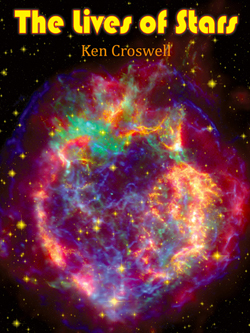 Ken Croswell is an astronomer and author. 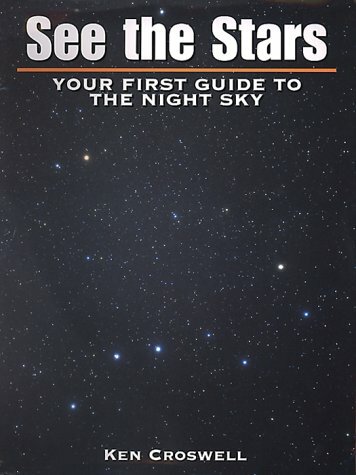 His book Magnificent Universe features a 10" x 14" color photograph of the Pleiades, and his book for beginning star gazers, See the Stars, tells when and where to see Taurus, the home of the Pleiades.